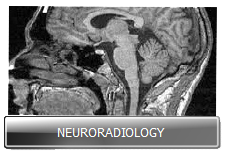 How can the Radiologist Expert help me with a case? 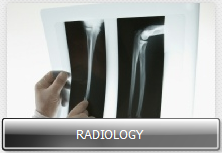 How can the Radiology Expert help me with a case? 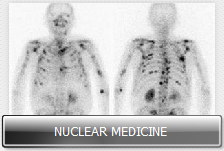 A Radiological Expert Witness must be credible. He must generate confidence. His opinions although authoritative must be clear and concise. He must be able to converse not only with other doctors, but he must be able to speak at ease with the lay public. His role as an Expert must depend upon his communicative skills. There will be no room for professional arrogance. There must be evident a genuine conviction to convey in a readily accessible fashion the imaging findings in a clinical context. The Radiologist must confine his review to image interpretation. He is not the Internist or the Orthopedic Surgeon and most importantly, he is not the attorney. His reporting is based on the experience acquired over decades as a doctor. He is not a teacher in this setting but an informer of findings and Standards of Care. The Standard of Care should be expressed on very understandable terms. A departure from the Standards can only be noted when the Radiologist has deviated from the guidelines of his professional responsibilities based on the information that he had at his disposal at the time he offered his professional judgment. It should not be a retrospective analysis of the findings with a bias to manipulate the attorney or jury. The overriding concern for the Expert Witness in Radiology should always be as just as it would be if he were the Consulting Radiologist for the ongoing care of the patient.